PB started preaching through the book of Acts a couple of weeks ago. I love Acts — it reads like a movie script with action-packed drama on every page. Acts is short on doctrine and theology, but long on what it looks like to be a Christ-follower. It should be a fun summer. He danced right into church. I know what it feels like to be a crippled beggar. Stress and fear can lock me up, making me feel paralyzed. for the ability to serve with gladness…. to strengthen my will to carry out His. We should all be dancing into church. This entry was posted in Devo Drops and tagged beggar, crippled, dancing. Bookmark the permalink. Thank you, Dinah, for this uplifting thought. 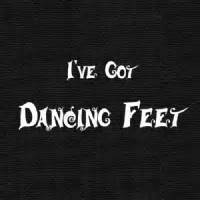 Yes, we should all have dancing feet – if not on our real feet, in our hearts! Your insights are so applicable. Thanks for reading, Peggy! 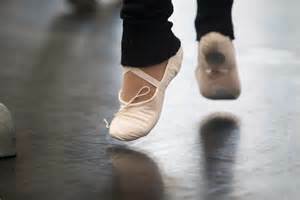 I’m not much of a dancer, so I’ll keep dancing in my heart!